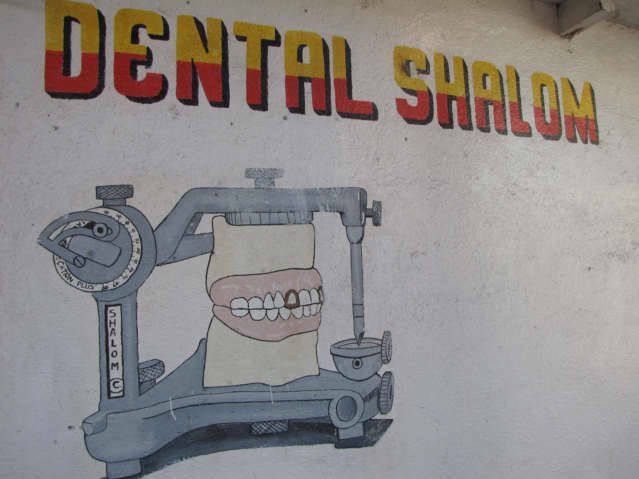 This photo below is a sign on the side of a building in Panajachel, Guatemala close to the market. I took a pause when I seen it, and still trying to understand the photo. In Guatemala among the indigenous Mayan people, it appears to be fashionable to have teeth surrounded by silver. I heard that they have very soft teeth, however this is not substantiated, just hearsay. Whatever the reasons, there are many locals here that have silver teeth.